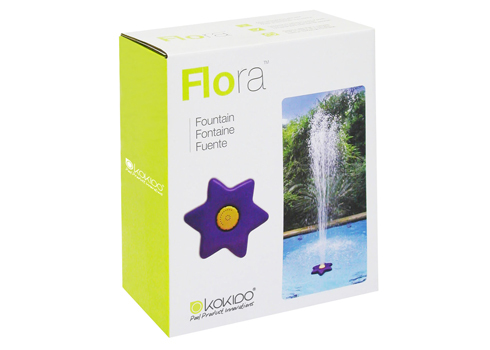 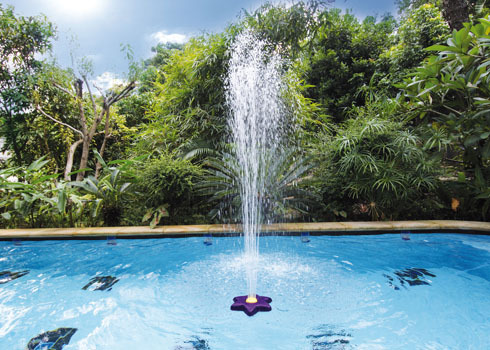 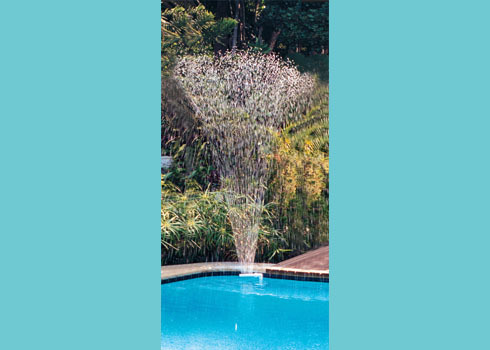 From hydraulic massagers to beautiful fountains, Kokido offers various solutions to decorate your in-ground or aboveground pool. 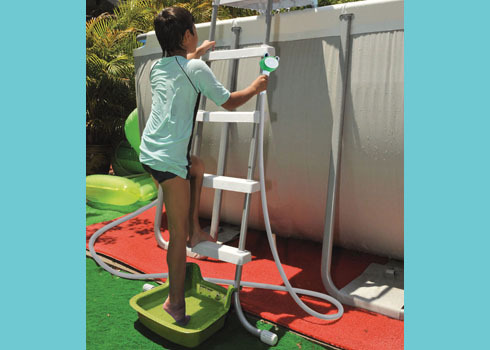 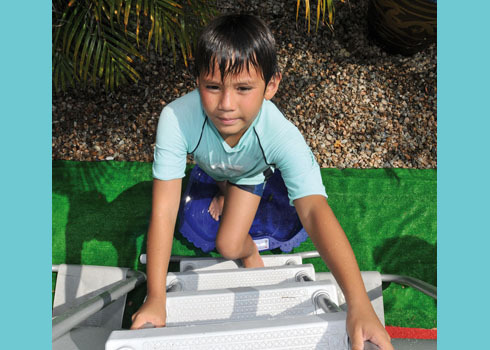 Footbaths and small showers to rinse off before entering the pool are also available and particularly useful for kids. 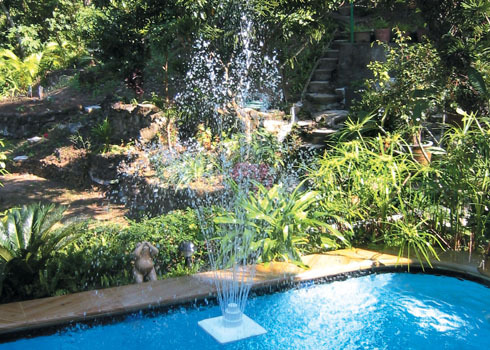 For more information on these products don’t hesitate to contact us.